Hermit crabs require more care than what most people would think. Once you understand their basic requirements, it will be quite easy for you to manage them should you decide to adopt one or more as pets. This includes providing appropriate hermit crab food to your soon-to-be pets. Domesticated hermit crabs eat a wide variety of foods in their natural habitat. Their diet then includes fruits that fall on the ground, pieces of decaying wood, scattered leaves, plants and grasses, and other items that find their way on the shore where they walk on. 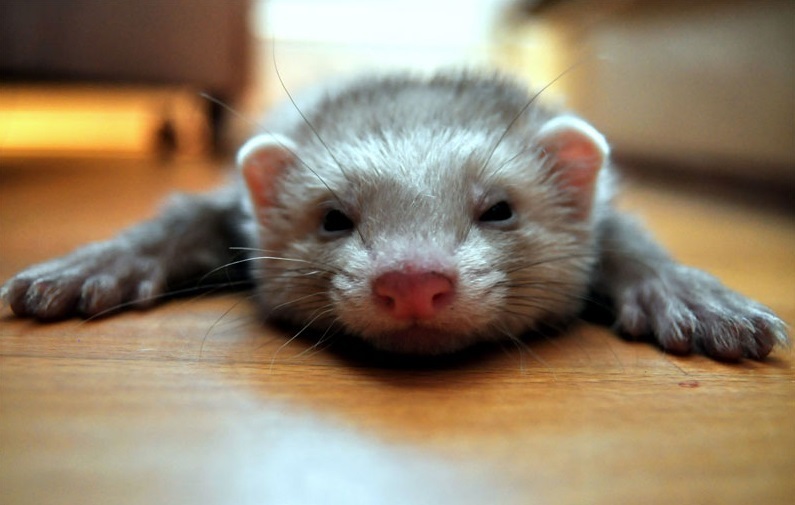 So, as you can see, these unusual pets are not picky eaters. In fact, they may just eat whatever may be available for them to consume. In the wild, they get to eat food that they see other crabs eating and those that they smell as they go. But what exactly does your pet hermit crab need to consume to remain healthy? Although there is not enough information on the exact nutritional needs of a hermit crab, most crab owners understand that their pets need food that contains calcium, carotene, and antioxidants just like all of us do. It is best, then, to provide your crustacean friend with good quality vegetables as well as fruits that are free from pesticides as these foods will keep their color bright and your crab healthy-looking. Anything that will be safe for you to eat will also be safe for your crab to consume. Fresh fruits, vegetables, fish and other meat, seeds, and so on. You’ll need to provide your pet with naturally grown food. But before you serve any food to your pet, you have to make sure that they are thoroughly cleaned with water and dried. You can also provide best hermit crab food that you can find in supermarkets. There are also some good food options that you can find at your local pet stores. You will have to be mindful, however, of the ingredients that may be included in every packed food that you intend to buy for your pet. 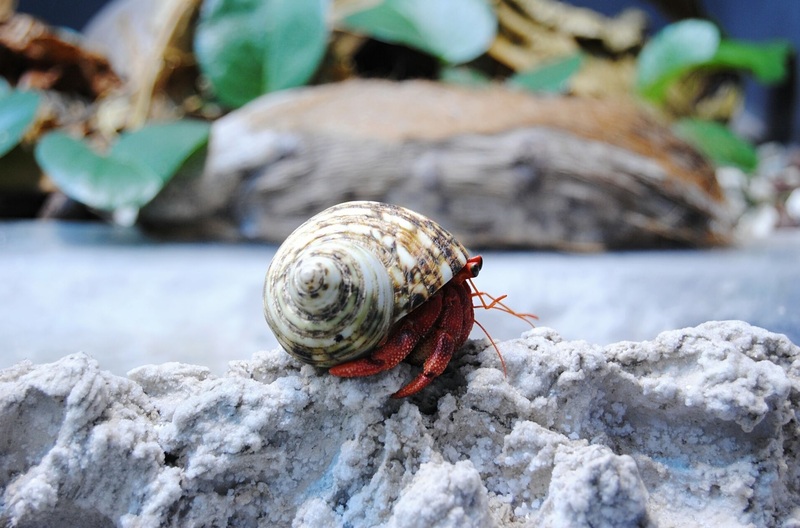 Make sure that there are no unfamiliar ingredients, as they may put your hermit crab’s health in danger.